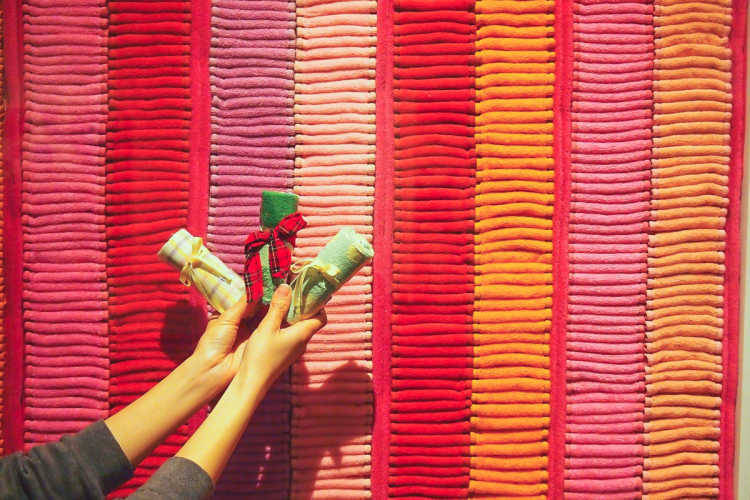 Located at Imabari, a city of towel, Towel Museum has a fusion of towel and art. 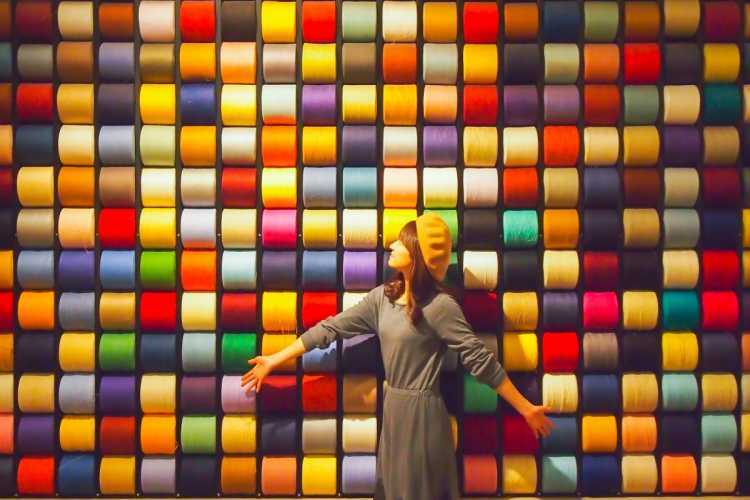 There're 1800 pieces of colorful cheese winding of yarn used for towel, and this photogenic wall is so lovely to take pictures!◎Entrance fee: adult 800yen. The yarn wound like a chunk of natural cheese, so these're called as cheese winding. Towel Museum located at Imabari City famous for high quality towel production. 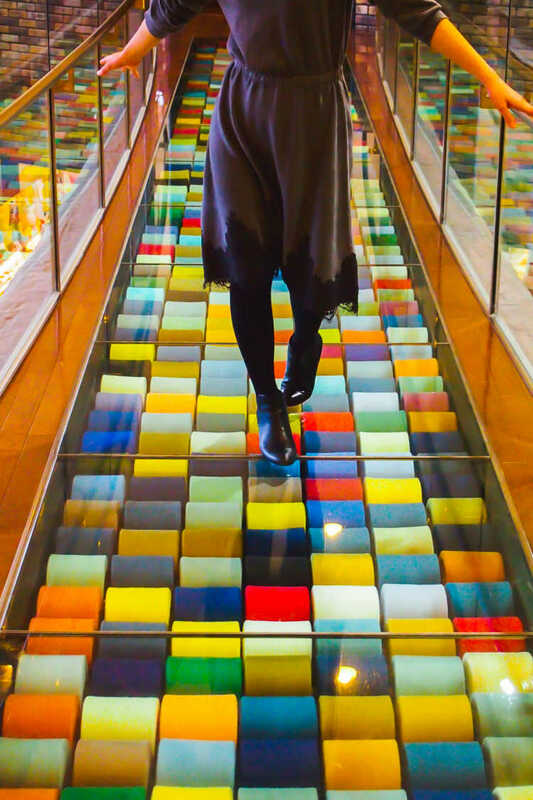 I had never imaged of what towel museum is, but I could enjoy various kinds of art from colorful photogenic ones and also the monotone ones.◎When you enter the museum, you can get a free gift whose quality is too high for it's free. Many visitors come to see the towel arts. The colorful Cheese Winding Road is one of the highlights. Let's walk looking under your feet! You can see the Cheese Winding Wall, together at the museum.